T.E. 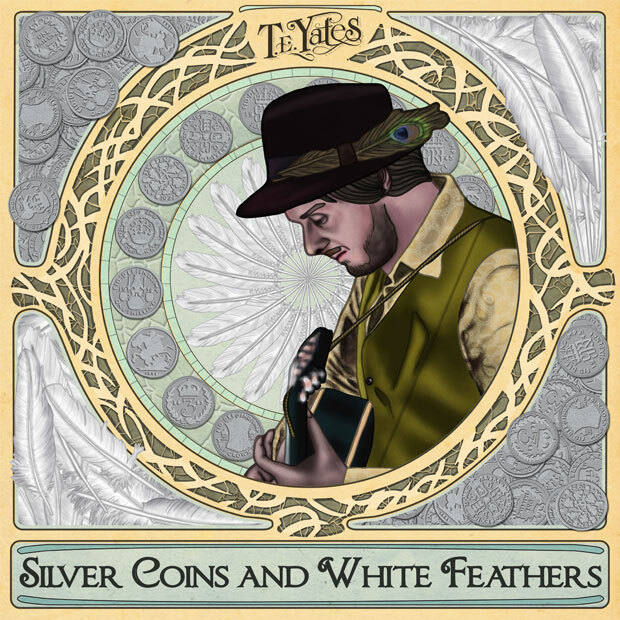 Yates has launched an Indiegogo campaign to fund work on his ambitious new album Silver Coins And White Feathers. More information and opportunities to get involved can be found here.